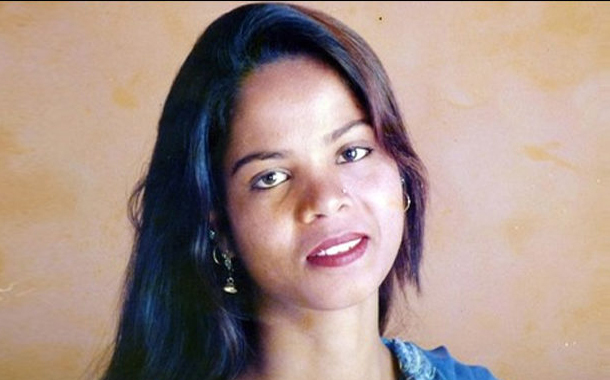 “She [Asia Bibi] is in Pakistan,” Foreign Office spokesperson Dr Muhammad Faisal said during his weekly press briefing. Shortly after FO’s clarification, Information Minister Fawad Chaudhry slammed some media organisations for running the “fake news” regarding Bibi leaving the country. “It has become a norm to publish fake news for sake of headlines, #AsiaBibi case is sensitive issue it was extremely irresponsible to publish news of her leaving the country without confirmation, I strongly urge section of media to act responsible,” he tweeted. According to another civil aviation official, the aircraft that collected Bibi from jail would have been required to land in Islamabad but it was unclear if she may have had a connecting flight.